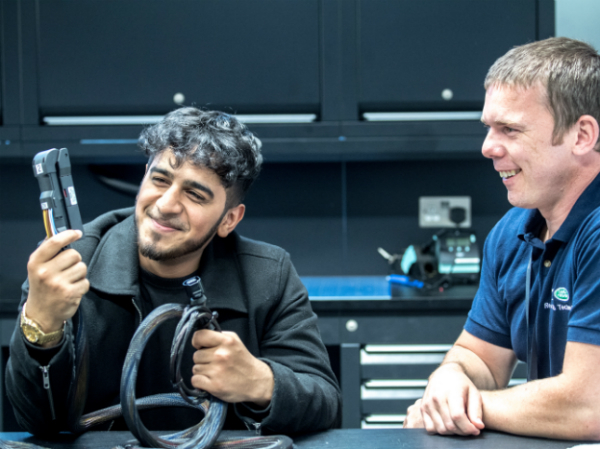 The Jaguar Land Rover Research team at the WMG Campus has opened its doors to science students from disadvantaged backgrounds, giving them hands-on experience in a professional research environment. The initiative is part of the Nuffield Research Placement programme, which aims to help sixth form students develop their skills and confidence in quantitative and scientific methods. The nine students were set real world business STEM (science, technology, engineering, maths) challenges, ranging from developing electric and self-driving vehicle technologies to reviewing the steering wheel used on the Land Rover Ben Ainslie Racing (BAR) boat and researching next generation energy storage. 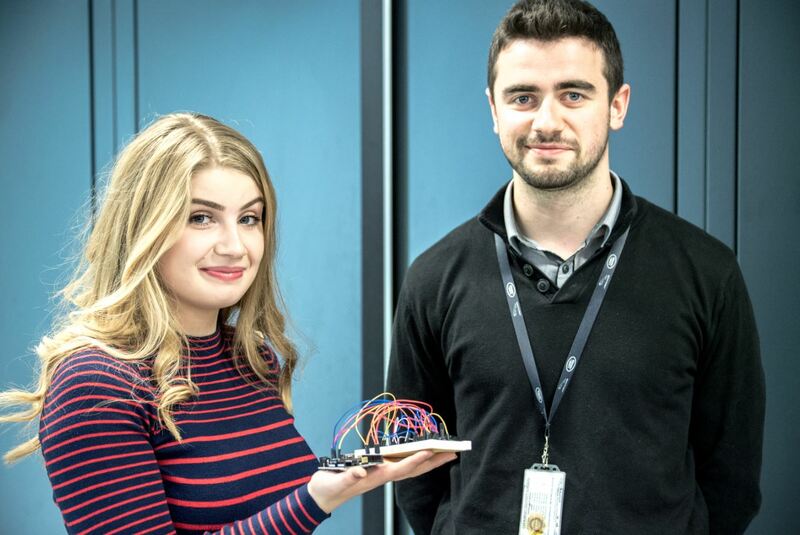 Each student was assigned to a JLR mentor and spent six weeks working on their project. The placements concluded with project presentations to their mentors and managers and some of the students have since applied for CREST awards for their projects. Peter Brown, Research Lead, who manages the programme, said: “By working with our professional researchers, the students have gained an insight into a wide variety of STEM careers which we hope will inspire them to become future scientists and engineers. 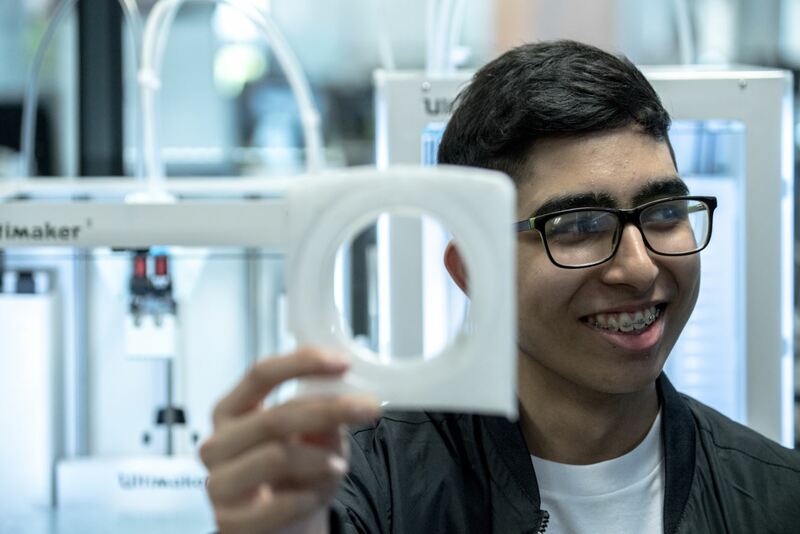 If you'd like to volunteer to mentor work experience students in your department, please contact takepart@jaguarlandrover.com who will put you in touch with your local Education Centre. The JLR work experience programme is for students aged 15-18 and will reopen in 2018.